Noah Heller, Product Manager at Beachhead Studios, reveals some of Modern Warfare 3’s features. Clans have levels so you can level your clan up. If you max out your clan’s level, you unlock a weekend of double XP for everyone in the clan. Clans are free and paid, so you can be in the same clan with the free and premium guys. Just, the premium guys can contribute to the clan leveling up a little bit heavier. It’s worth noting that the cap on the number of clan members is 100. It seems like paid members can pull their weight more heavily in a clan’s progress, so it’s safe to assume that the premium guys get more points towards, e.g. Double XP Weekend. Like many multiplayer aficionados, I love double XP weekends, so this gives me one more reason to use Elite. Obviously, because I’m a part of a mp1st, a site that mainly covers multiplayer, the paid version of Elite is a must for me. What about you? Are you going to subscribe to Elite or use the free version? Please share your thoughts in the comment section. 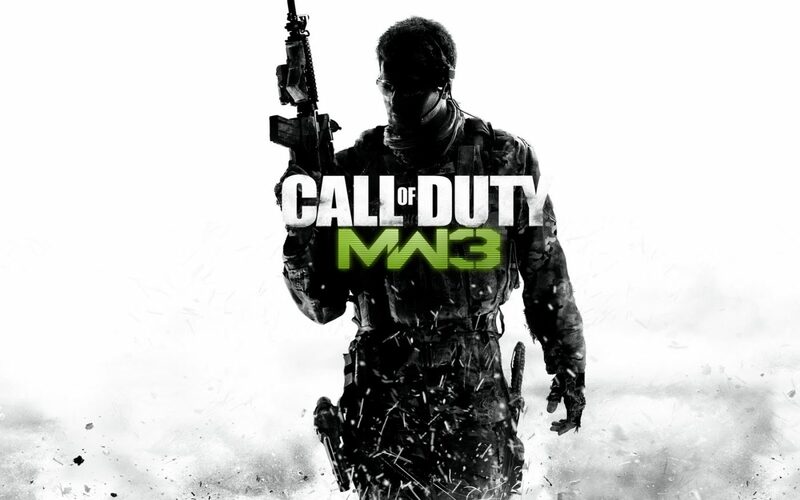 For more info on Modern Warfare 3 multiplayer, be sure to visit mp1st.com/news/mw3/ and follow us @MPFirst.